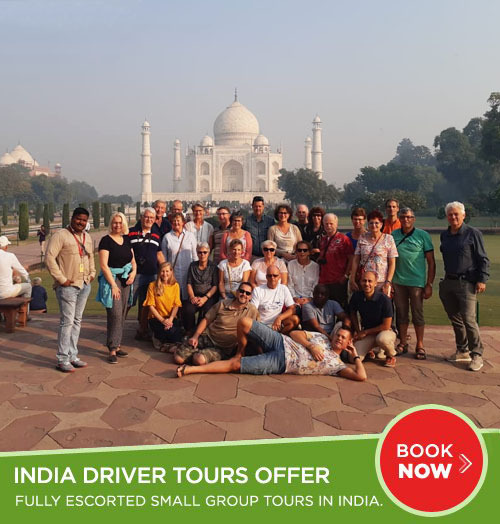 India Driver Tours offers the most comprehensive coverage for the Special Interest Tours in India to our clients. India is the land of new adventure through varied landscapes, cultures and traditions. Plan your trip to visit the diversified land of India during your holiday season. You will get a in-depth insight into the mysteries and cultural richness of India if you choose any package from special interest tours. Witness the beauty, traditions and vibrant culture of India. 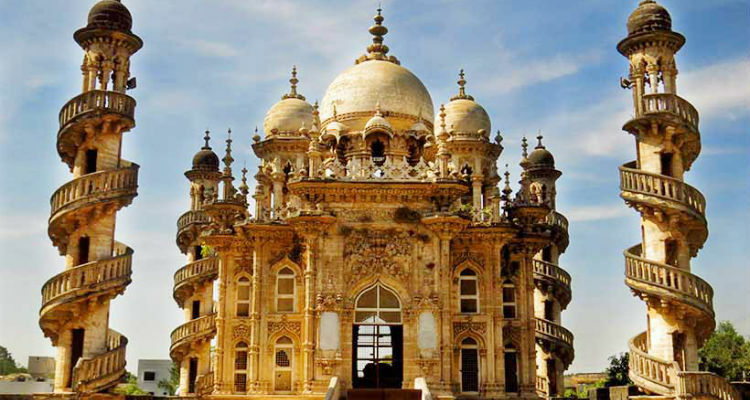 The special interest tours of India help you to explore these dynamic facets of India and many more. Select the tour type that suits you best. All our tours are run by professionals guides who will provide an overview or extensive detail according to your specifications. 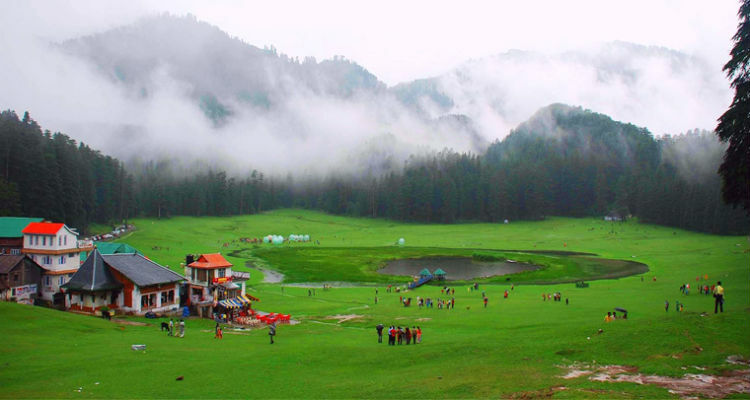 Discover best tourist places to visit in Himachal and Uttarakhand. These two states known for its beautiful natural landscapes, treks and breathtaking hill stations. 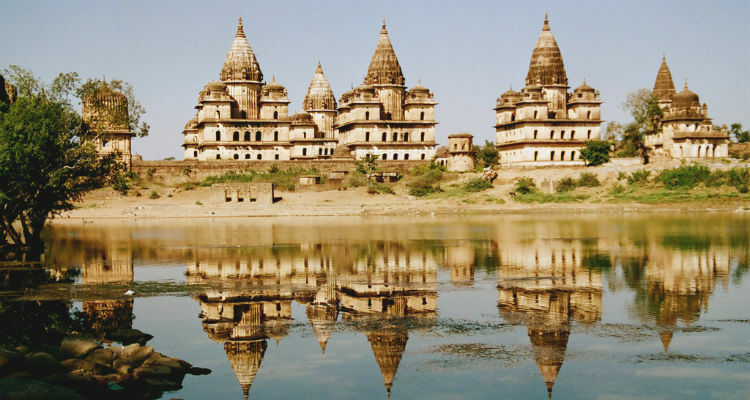 Visit some incredible as well as the popular cities of Gujarat such as Bhavnagar, Ahemdabad, Jamnagar, Dwarka and Bhuj. You will also be memrisable the wildlife of the region at Diu, Sasangir, etc. 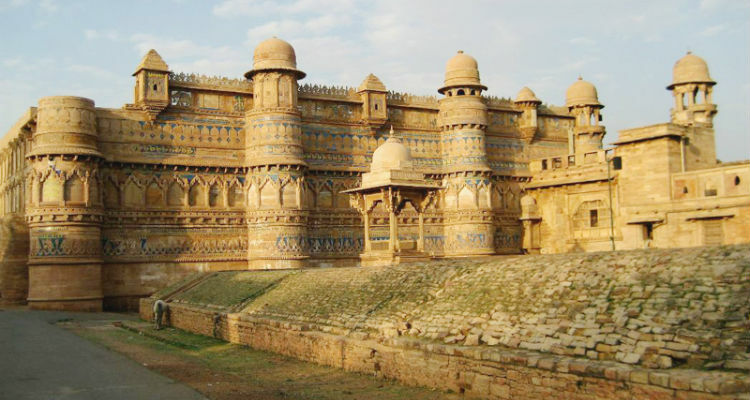 Visit heritage and cultural sites in Rajasthan and Gujarat on this 18 days heritage tour package which includes visits to magnificent forts, palaces, havelis & temples. The Best North India Tour offer a great charm of culture, traditional and beauty of India. Enjoy more colorful and cultural North India tour with our comfortable and luxuries tailor made north India holiday packages. 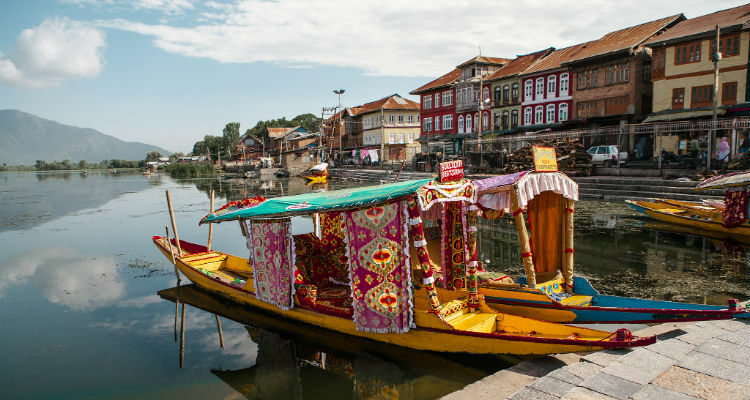 Explore the beautiful locations and tourist destinations of Kashmir. Witness the true creations of Nature, mountains, lakes, springs and enjoy the natural beauty of Kashmir. 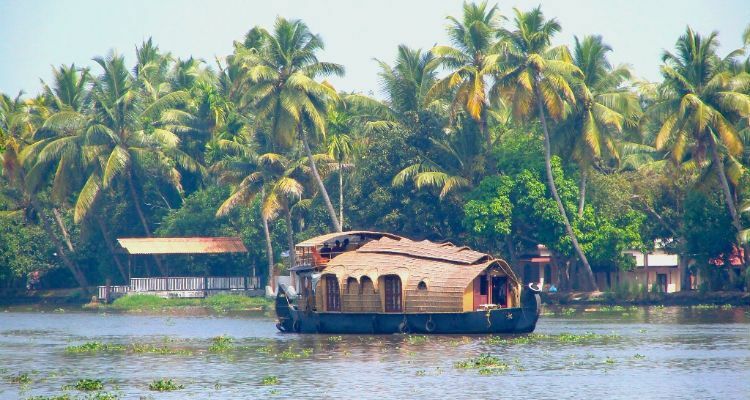 This tour package is designed to visit all popular tourism destinations in Kerala such as Cochin, Munnar, Thekkady and Alleppey. 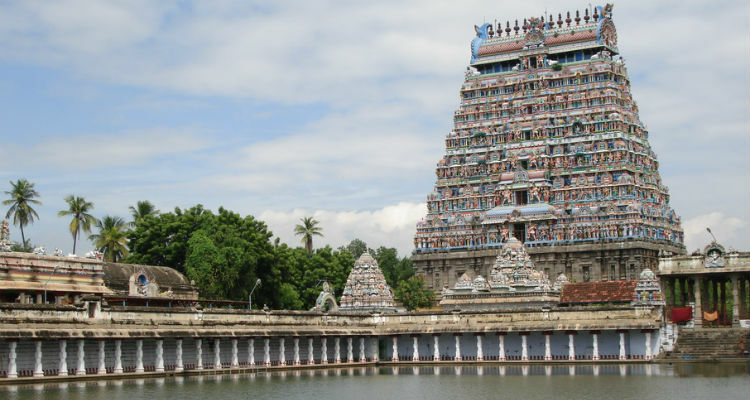 The temple tours takes you on a sacred journey to all the important temples in South India. 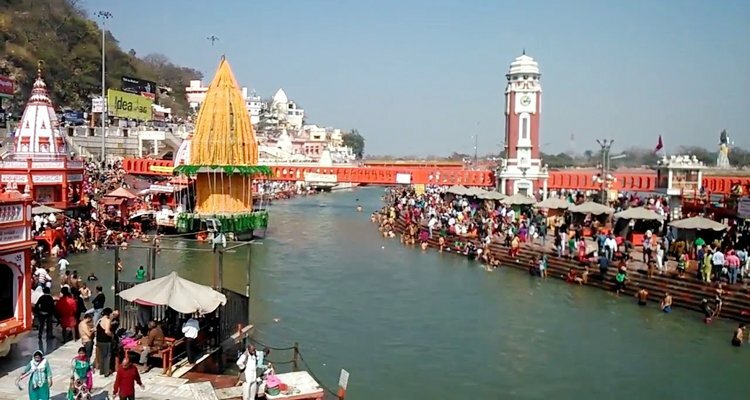 A tour of Haridwar and Rishikesh promises to be an enlightening experience. Explore the beauty of mountains and small towns across the Himalaya. 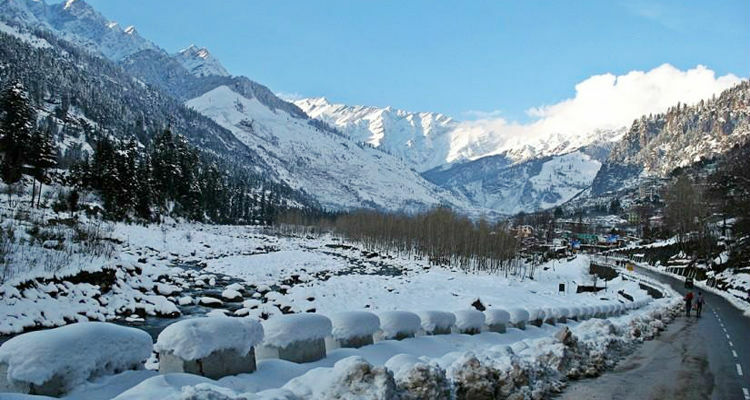 Visit some of the most popular tourist destinations in Himachal i.e. Shimla, Manali and Dharamsala along with Amritsar. 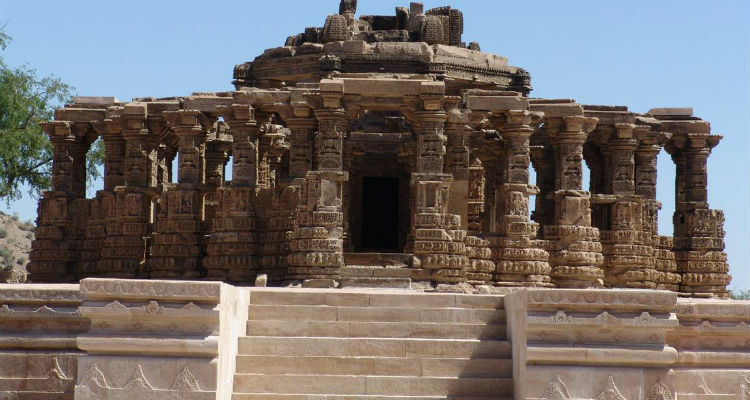 The North India tour will take you to the Indian culture with historical monuments and temples.